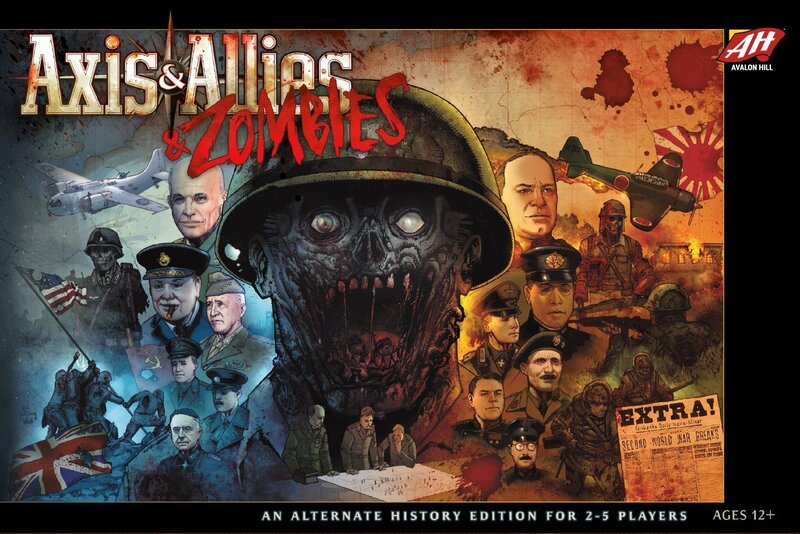 In this new take on the iconic World War II strategy board game, each player takes command of one of the major powers, joining either the Axis or the Allies. Players fight for victory against the opposing faction and a terrifying new foe—zombies. Will players survive the onslaught or succumb to the uprising?